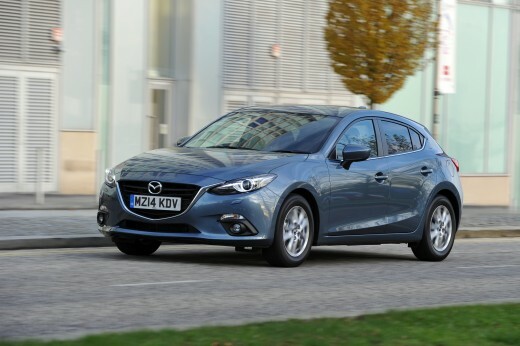 Mazda is giving its Motability customers an extra boost this winter with nil advance payment available on selected all-new Mazda2, Mazda3 and Mazda6 Nav models and enhanced offers on all-new Mazda2 90ps SE-L Nav Auto and Sport Nav, plus Mazda3 120ps Sport Nav Auto models until 31 December. 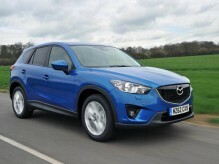 The latest offers also deliver the first Mazda Motability vehicle that costs less than a customer’s total Disability Living Allowance (DLA). So, by choosing the all-new Mazda2 90ps SE-L Nav, customers will have no up-front costs and, for the period of three years ownership, will retain a small amount of DLA rather than surrendering the full amount. All-new Mazda2 models available on the Mazda Motability scheme include the 90ps SE-L Nav, SE-L Nav Auto, Sport Nav and Sport Nav Auto. Efficient, yet fun and agile, the latest Mazda 2 offer sees Mazda customers benefit from all-new Mazda2 90ps SE-L Nav with nil advanced payment. While customers opting for the highly specified all-new Mazda2 90ps Sport Nav pay £399, a saving of £100 until 31 December on advance payments. With an impressive combination of efficiency, driving fun and performance, the larger Mazda3 120ps SE Nav is offered with zero advance payments. Customers opting for the top-of-the-range Sport Nav Auto can now save £200 until 31 December on the advanced payment – meaning the fully-equipped family car is available with just £599 payment in advance. 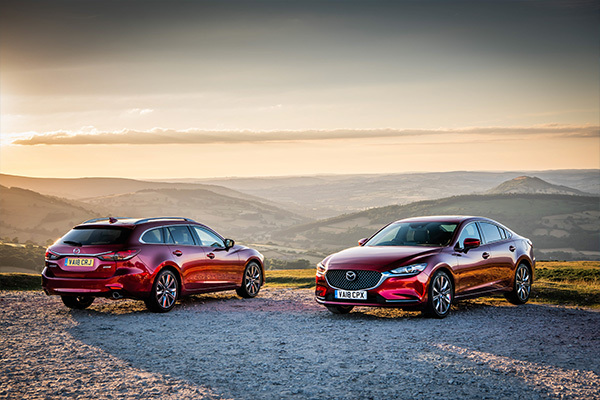 Even better, the stylish and refined Mazda6 is available in a choice of nine models, with the entry-level Mazda6 Saloon 145ps SE Nav available with nil advance payment. 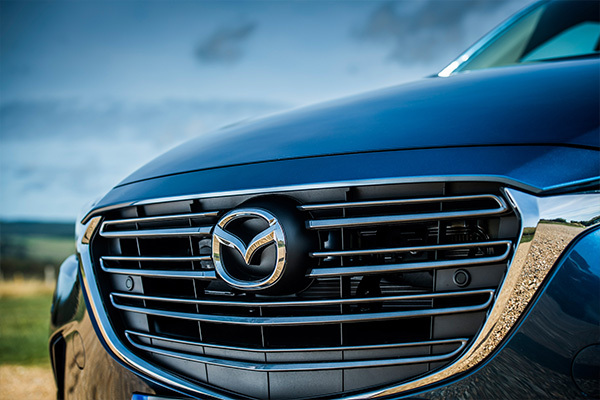 Mazda Motability customers benefit from Mazda’s SKYACTIV technology, which delivers low fuel consumption and CO2 emissions – attributes that keep running costs to an absolute minimum – whilst maintaining the fun-to-drive DNA that Mazda is renowned for. 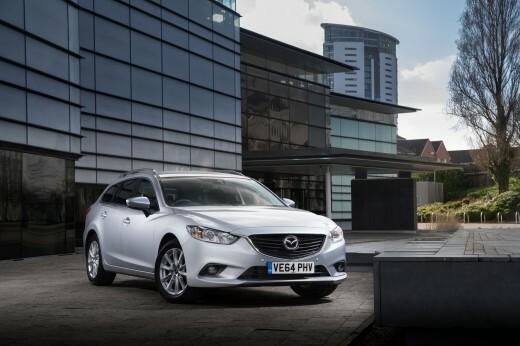 Mazda’s Motability models make life easier for Motability customers with their 6-speed automatic transmissions across all-new Mazda2, Mazda3 and Mazda6. 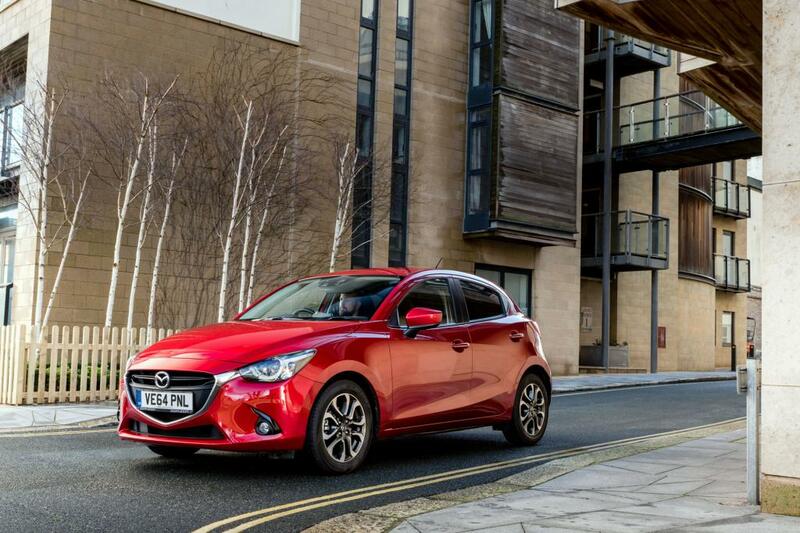 Customers choosing the all‑new Mazda2 will appreciate its compact size, and with standard rear parking sensors Sport and Sport Nav models are even easier to park. Mazda’s supermini also benefits from Smart City Brake Support*. Mazda3 adds a large boot with 60:40 split seats, which enhances flexibility even further, it also features Smart City Brake Support across the range. The Mazda6 Sport Nav comes with memory function on the driver’s seat, making it easy to find the perfect driving position.